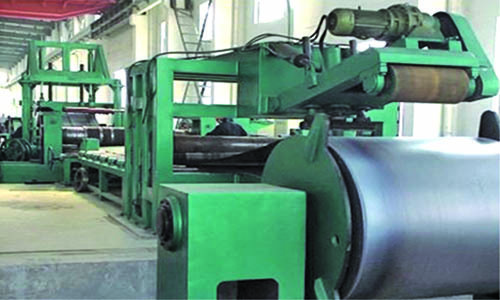 We develop the best products in the market. 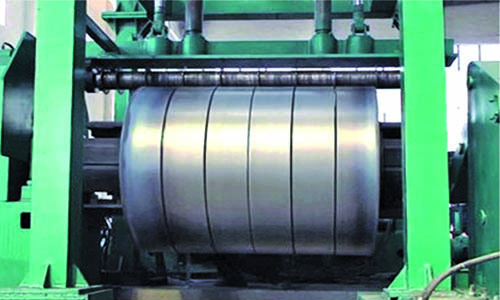 During the inception of AL SAUDIA METAL IND. 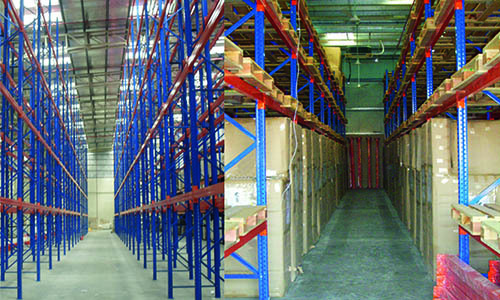 in 1988, the board of directors vision was to revolutionize the storage and material handling concepts in the Middle East. It all started with Warehouse Solutions which provides a one stop shop for clients designing a new distribution facility and/or re-engineering an existing warehouse. 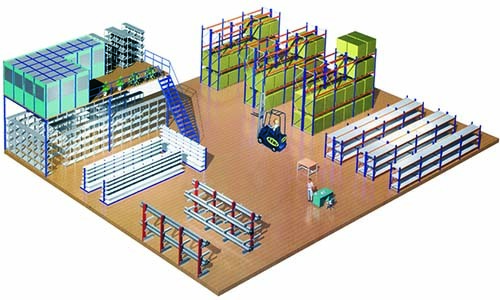 ASMI provides clients expertise in design and engineering services, racking equipment layout, material handling systems, and office design as well as space planning and utilization concepts. 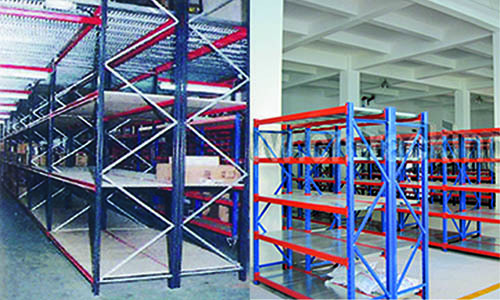 All the above product ranges are delivered and installed by ASMI Professional Personnel These solutions improve space utilization and productivity and reduce labor and inventory costs. When performing engineering, planning and design services, ASMI personnel use a combination of state-of-the-art AutoCAD design software,computer simulation software, and proven hands-on practical know-how to enhance and improve every clients design.